Pounamu Portal 2018: QE 11 Time!!! 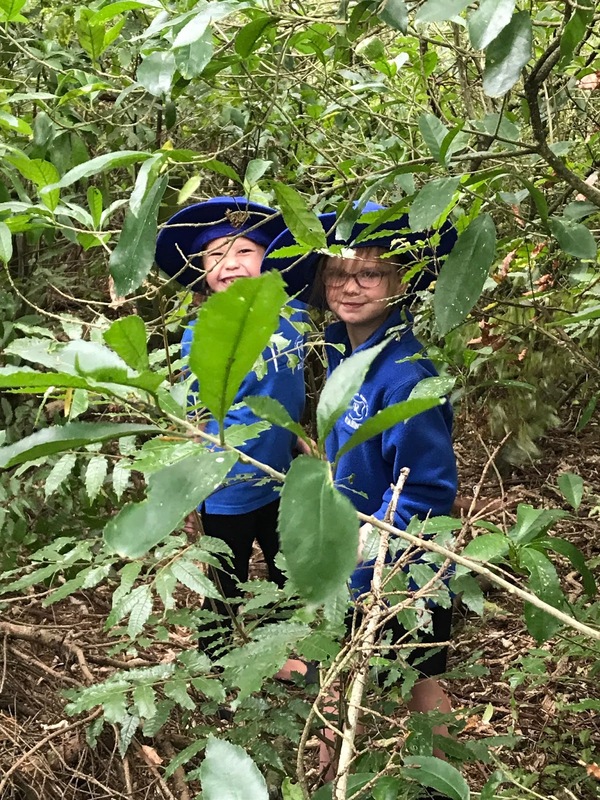 Each Friday Team Pounamu loves exploring at the QE11! We love working together to create huts, play games and have adventures. Room 5 spent time writing recounts about their experiences at the QE11. We had to include lots of details and time words to show sequencing. Here is a selection of our stories!! On Friday mornings at 9.10am Pounamu Team lead off quietly in lines to the QE11. 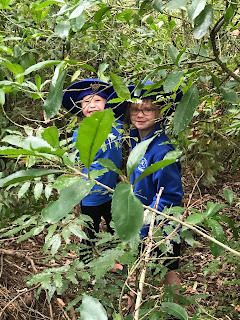 The QE11 is a very special place at Ruahine School. I like building huts. The huts are our to play in with each other. We go every Friday. I play with Reuben and Charles. At the QE11 we are learning how to respect nature. On Friday mornings at 9.10am we go to the QE11. We build huts. I collect rocks for Ethan and Cody. We put the rocks on the park and then when the whistle blows we go back to the gate. On Friday we went to the QE11. It was fun even though I found another hut to play in. 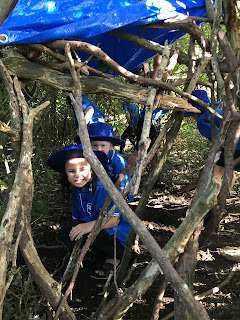 We go to the QE11 because it is fun to make huts and go in the bush. 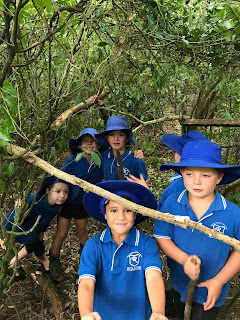 We learn how to respect nature. It is so cool. I love it. First Tyler and I found a hut and it had an amazing window. It also had a very cool view. On Friday we went to the QE11. I like going to the QE11 because I like making huts. I make forts too. I like the QE11 because I play with Ethan. I am learning how to respect nature. On Friday morning we went to the QE11 with the Pounamu Team. We built huts. It was fun. We walk on sticks, we saw the river and it was like a wave. We can stamp down the grass and that was great fun. I saw a stick seesaw but it broke and there was a tree that looked like an elephant. I like learning not to pull out plants. On Friday we went to the QE11. 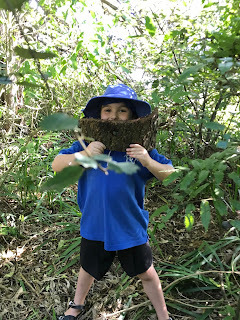 Me, Ethan, Charlie and Reuben worked together to get sticks to make a hut. 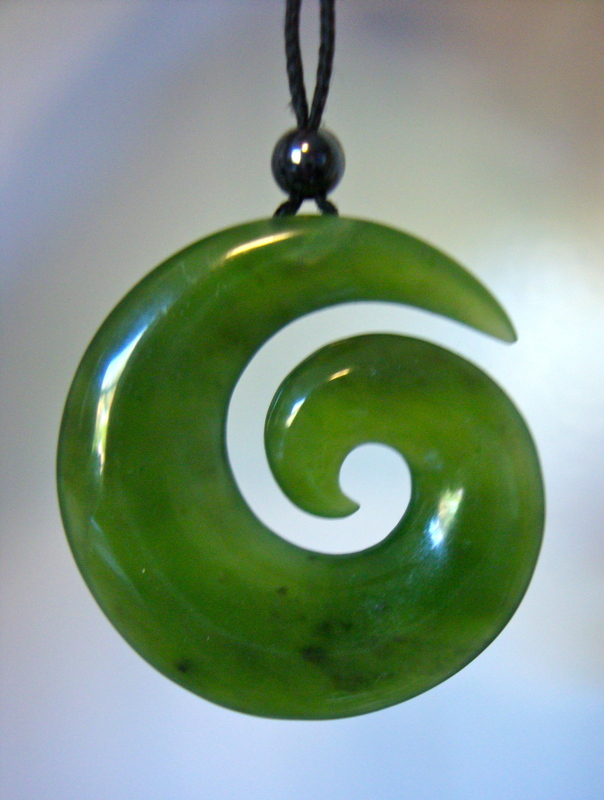 On Friday at 9.10am the Pounamu Team quietly leads off, as quiet as a mouse. Then the little Woodlands follow. Then we explore the QE11 and make beautiful huts. We go to the QE11 because we learn to respect nature and other creatures homes. We don’t even wreak spiders homes because they work really, really hard to make them. At the QE11 we explore, seek new adventures and make cool huts by working together. I love the QE11 because we explore new places every Friday. I can’t wait unit next Friday because I am going to explore new places again.